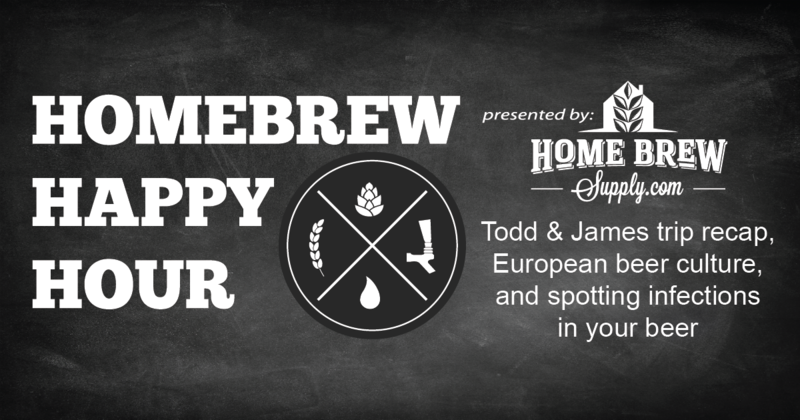 Welcome back to your favorite homebrew focused podcast! I mean, we’re assuming it’s your favorite. If it isn’t your favorite, just let us pretend because it really does wonders for our ego. We hope you enjoy this episode as much as we enjoyed producing it for you!